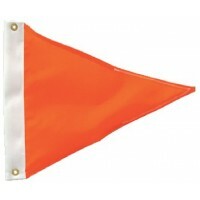 Alert other boaters that your craft is pulling a skier or help identify a PWC. The flag conforms to .. 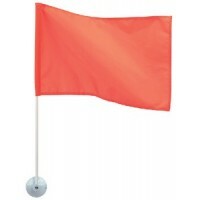 Ski flag - 12 x 18 Color: OrangeLength: 24"Size: 12" x 18"..